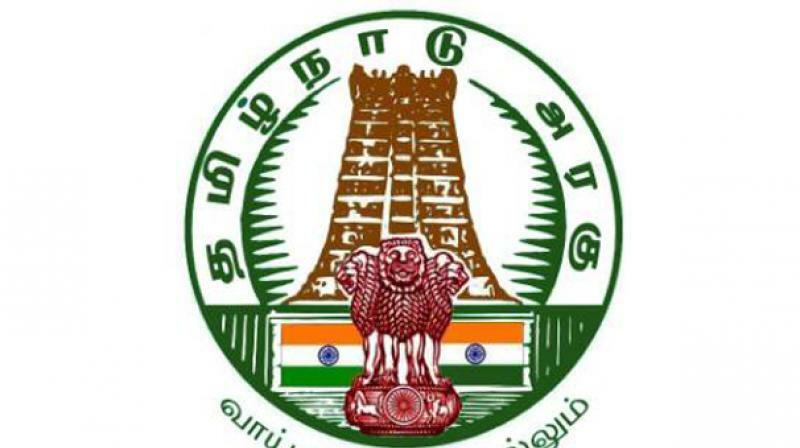 Tamil Nadu government has launched a drive to collect one lakh Tamil books for the Jaffna public library in October. Chennai: To replenish the resources of Jaffna Public Library in Sri Lanka which had lost its rare collections of books and manuscripts to a fire in 1981, the directorate of public libraries has so far collected nearly 40,000 Tamil books from general public and educational institutions. “We received books through our readers, general public and educational institutions. The collection of books varies from ancient Tolkappiam to biographies of famous film personalities,” said S.Kannappan, previous director (incharge) of public libraries who helmed the project till last week. As the 41st Chennai Book Fair is currently being held in the city, the officials have also requested the publishers to donate new titles for the iconic library in Sri Lanka. The Jaffna public library which had over 90,000 rare books and palm-leaf manuscripts was burnt by a Sinhalese mob in 1981. Subsequently, the library was rebuilt and opened in 2003. Now it has close to 100,000 books. This move is expected to boost the resources of Jaffna library. The officials were confident they could collect all the one lakh books within a month’s time. “At present, the universities and educational institutions are collecting books. We expect at least few thousand books from publishers who have participated in the book fair. We are confident of collecting one lakh books before January,” officials said. First, it was planned to send it in two shipments. Now they want to send all the books in one shipment. "The Jaffna library will get the books in February," they said. The University of Malaya in Malaysia also will get some books as part of the announcement, but a majority of books will be sent to Sri Lanka.